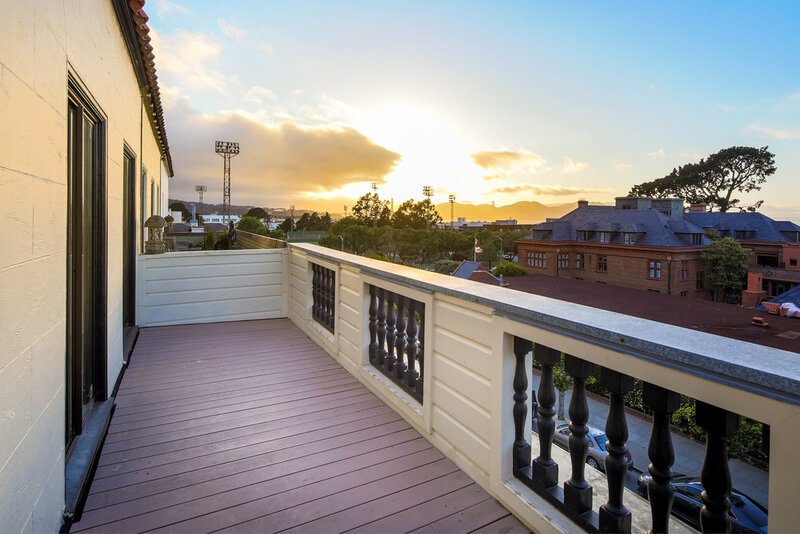 Located on a coveted block, with views spanning the Palace of Fine Arts, Golden Gate Bridge, and the Bay, this property is sure to amaze. 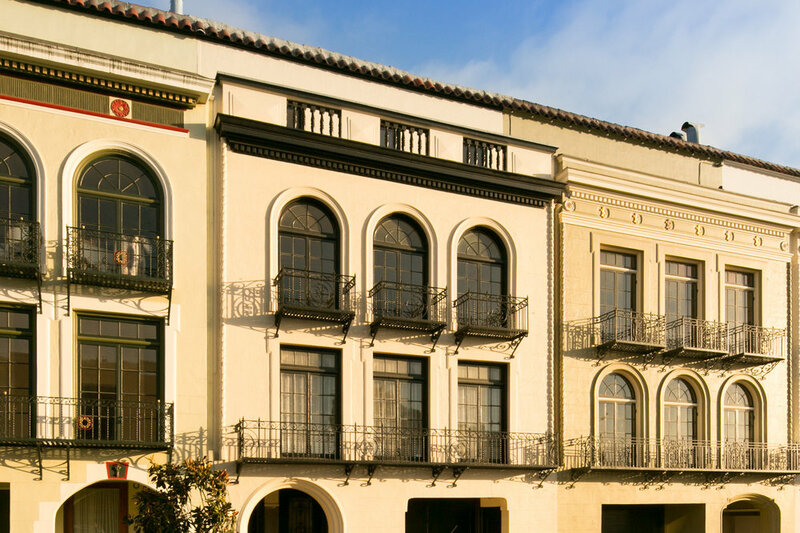 The striking, aesthetically pleasing architectural details provide a blissful Mediterranean feel. In the same family for over 40 years, this residence has been lovingly preserved and maintained over the years. 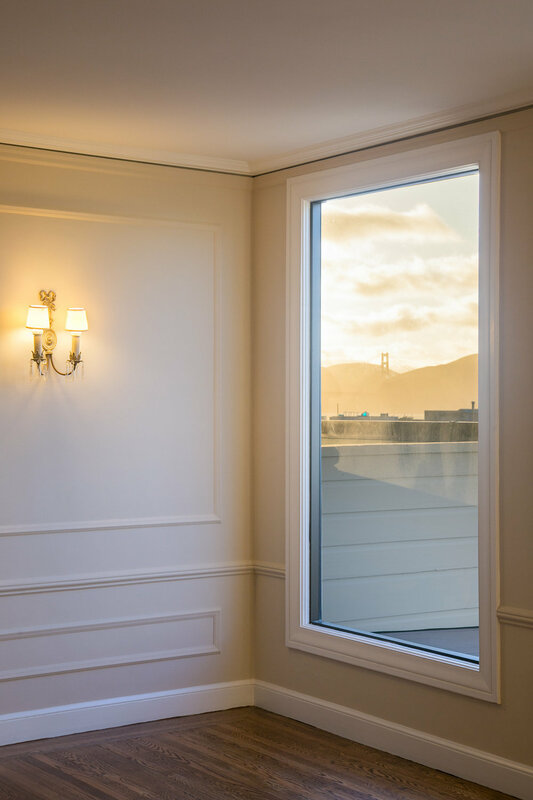 This unique offering comprises the top floor flat, which elegantly spans two levels and encompasses breathtaking views of the Palace of Fine Arts, Golden Gate Bridge, and Bay. 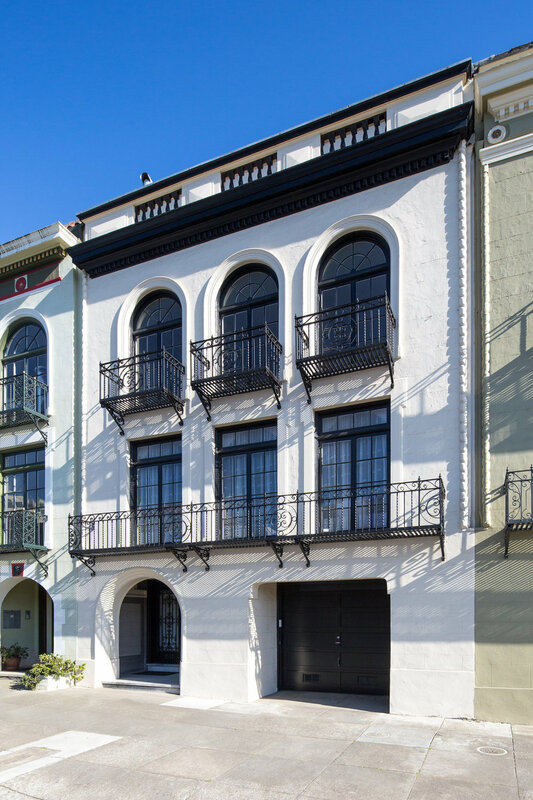 House-like, this 4Br / 3Ba + office is rarely available on this coveted block of the Marina District. 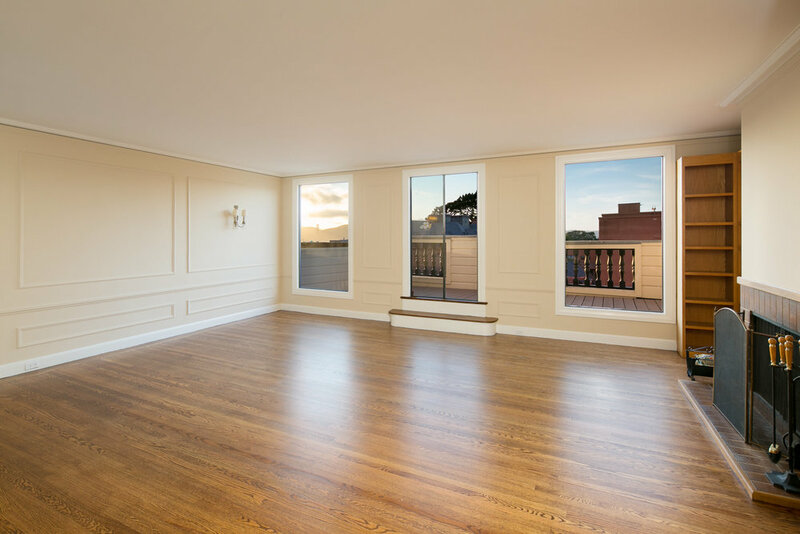 The top level showcases a grand family room with walkout terrace sure to captivate. 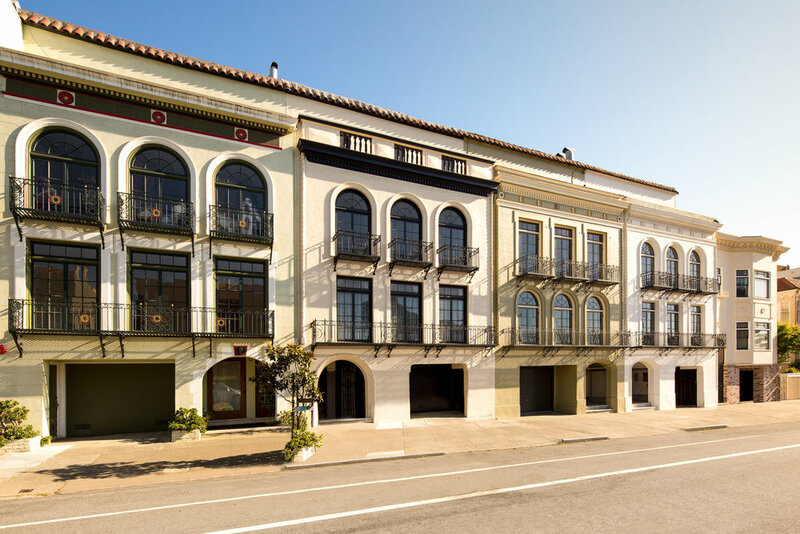 The classical, Spanish details, magnificent architecture, Palladium windows, wood-burning fireplace, and an abundance of natural light complete this wonderful offering. In-unit washer / dryer, 1 car parking, additional storage and large, shared rear yard add to this dynamite opportunity. 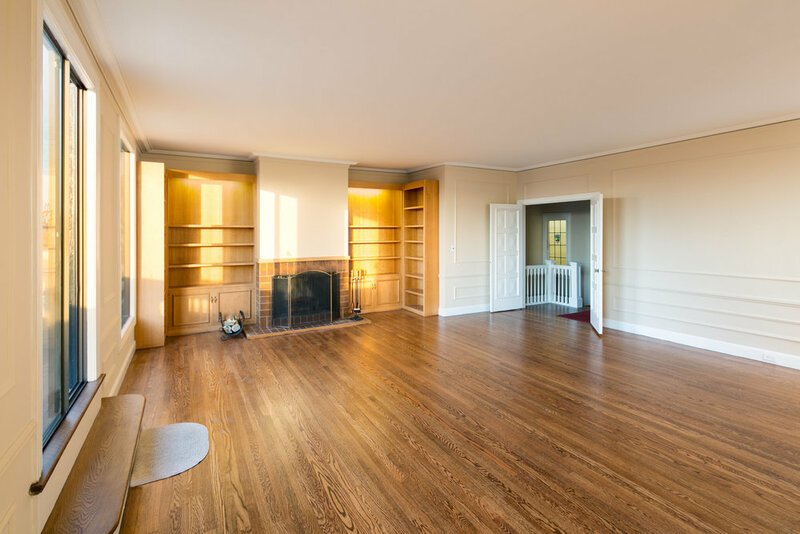 Excellent candidate for fast-track condominium conversion, and steps to the delightful cafes, shops and restaurants of Chestnut, Union, and upper Polk Streets. Ideal location steps to Chestnut, Union & upper Polk Streets. 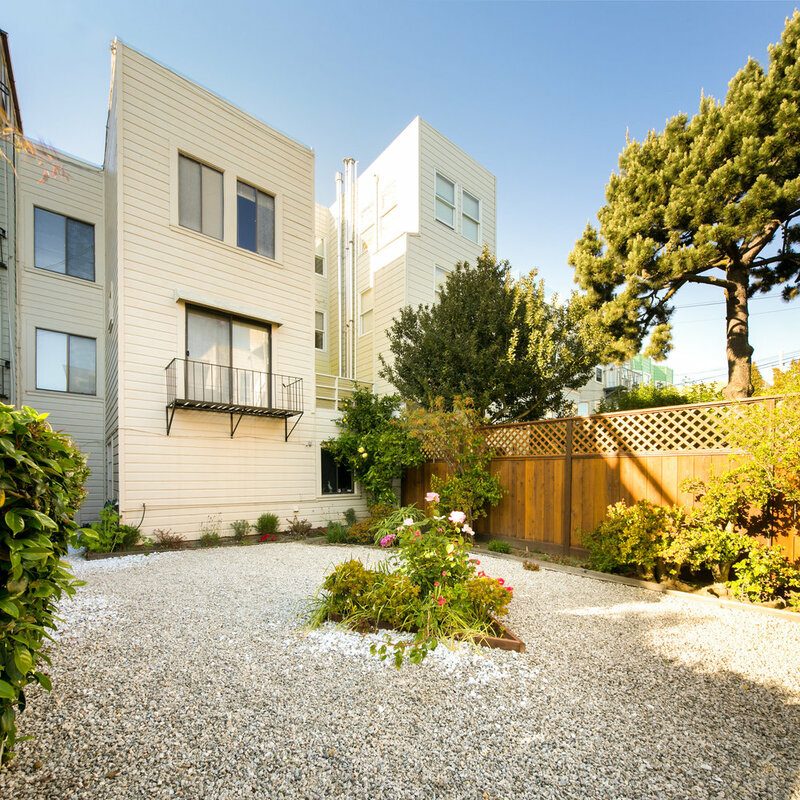 Great access to public transportation, Moscone Rec Center, Marina Green, Crissy Field and all.